They say the Earth is more beautiful when it is unspoiled. Are you yearning to get away from the sophisticated technologies, grey pavements, and smoky roads and wish to spend some time amidst the splendor of nature in an unbeatable setting with bare necessities? Here’s your go-to place. 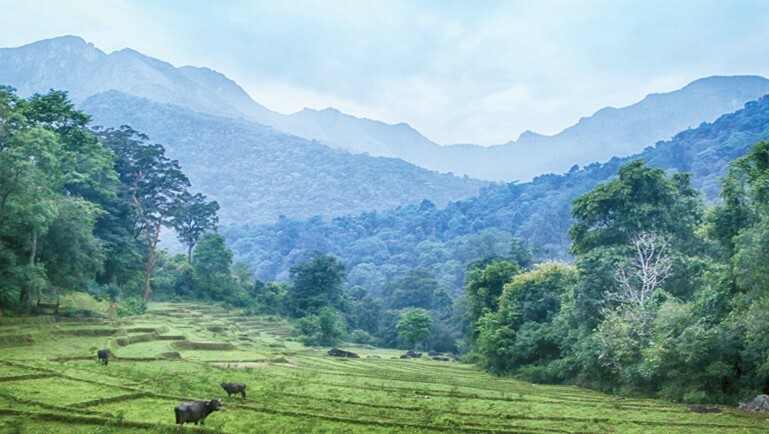 This village is refreshingly beautiful Meemure, nestling at the foothills of the Lakegala Peak of the magnificent Knuckles Range of hills. Set amidst this, the hills and the forest seem to stand as the guardians of this beautiful misty home to about 120 families. This village is situated through the bold black pillars of Corbet’s gap, and down in to the forest, a trail of 8.7 miles via the town of Loolwatte, which is the only way to access. 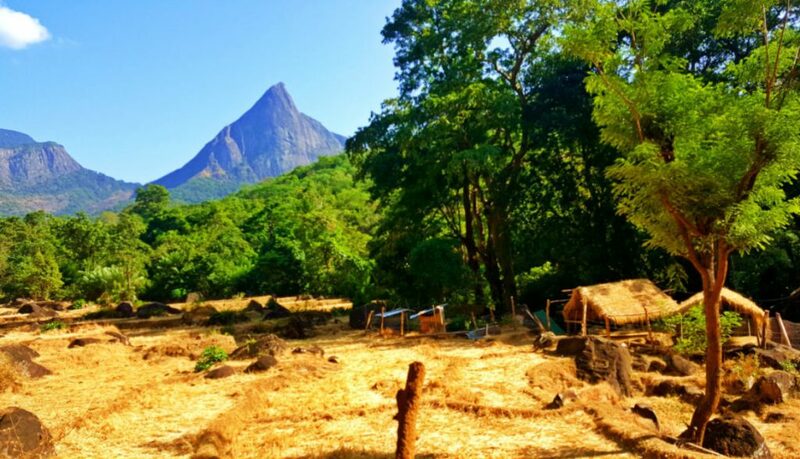 And it is by far the remotest and most isolated village in Sri Lanka. All links to the outside world is disconnected and it functions with nature alone with its most loyal villagers. No power lines come to the village and even water is directed from a spring in the mountains to these little humble homes. However, life is full here. It is not a day or two of a getaway; it is an adventure. You can sleep in a village where electricity is only available in a few houses yet inconsistent, people living in subsistence farming, mostly growing pepper and rice, a territory with no mobile coverage neither internet access. The most astonishing sights of Meemure can be captured in many forms. The flora and fauna stretching throughout the village, the limey paddy fields, the buffalos wallowing in the mud of recently harvested paddy fields, the wilderness of the forests and jungles that take you to beautiful streams and waterfalls where cool water stings at your feet, and of course the Lakegala mountain- for this is where it is said Ravana launched his Dandu monara. Let’s remember waking up to watching the sunrise fall on your shoulders, get your feet soaked in the muddy paddy fields, recall how the sticky slimy leeches massaged your legs while trekking through the jungle, the adventure that ends with a breath taking view at the pinnacle of the Lakegala mountain, the excitement of sliding over water falls, taste the yummy village food made of freshly grown vegetables, lick over refreshing Kithul Honey, hear the amazing folklore while sipping over a local drink instead of the fashionable usual cocktails shaken for you. Meemure is not just a village. It is a life! Time seem to stand still as you watch the livelihood of the humble villagers. As the pleasures of modern life try to take the upper hand of this village so rare and true, and regardless of the privileges that come handy in the outer world just beyond these mountains, the villagers still fight and strive to keep its authenticity and live folk going on. They are the pillars of strength that hold this beautiful small village together; the stone piled walls along the routes and the hundreds of years old houses, the ancestral equipment that are still being made use of, have a story to tell us all. 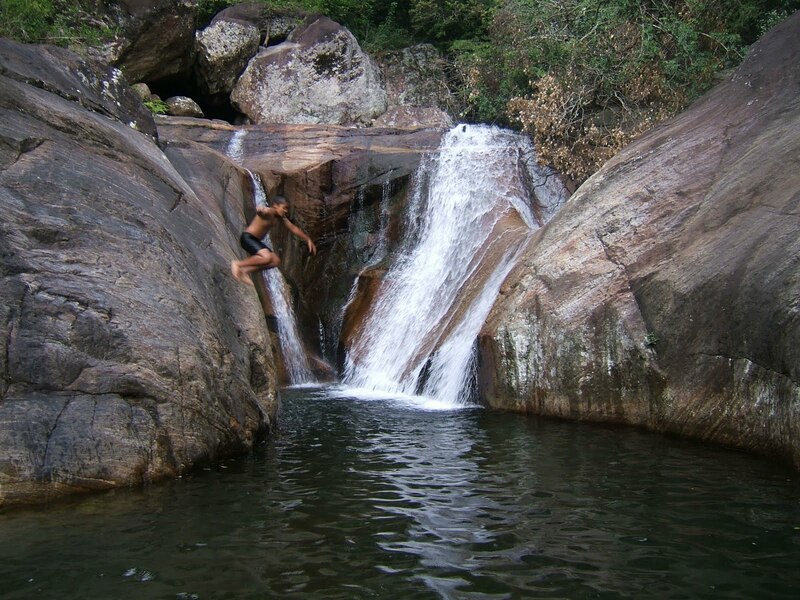 Join hands with us, Blue Lanka Tours who opt to provide you all standards of eco friendly facilities at any destination. Get your tailor made tour to Meemure at anytime you wish to, with us.